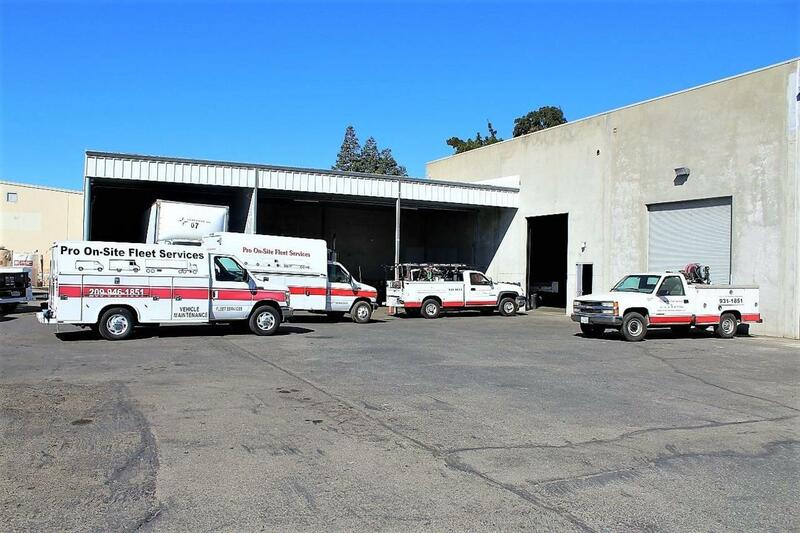 Rare Business Opportunity to own an established Turnkey Business in Stockton. Service Commercial vehicles, trucks, tractor trailors on-site or travel to location. 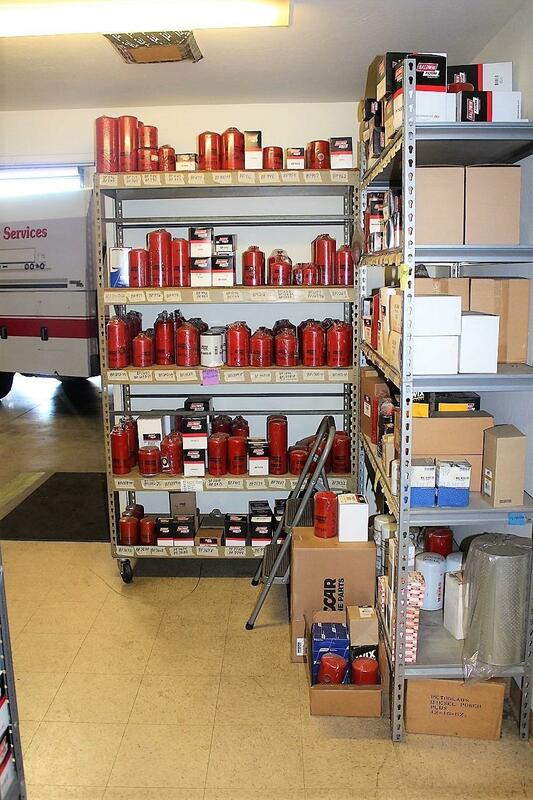 Nine Service Trucks, forklift, tools, inventory, employees and Established customer base included. Original owners started 10 years ago. Three blocks to Interstate 5 with potential southbound visibility. 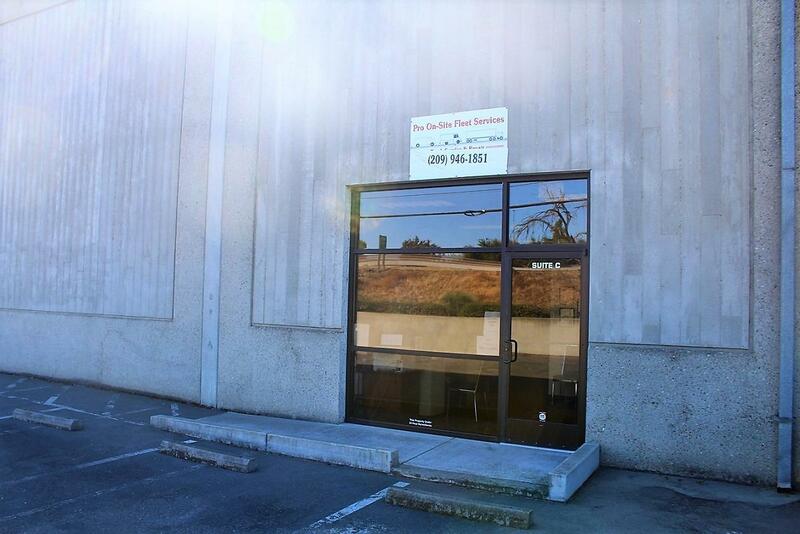 Business is for sale, building is leased. Not much competition locally for this Specialty Service. Seller willing to train.